Drowsiness is a silent killer: Be Alert today and Alive tomorrow. Drowsiness in the mining industry is a deadly and costly combination. Optalert’spredictive drowsiness technology, helps determine fitness for duty, and protects machine operators and drivers. Reducing the number of workplace accidents, not only improves the health and safety of employee’s, it also helps maximise productivity. Drowsiness or sleepiness, and the accompanying physical and mental state of employees is one of the major factors contributing to accidents in the mining industry worldwide. Drowsiness is particularly dangerous in the case of mining professions where human error can contribute to substantial material and human injury. Remote locations of many mines, combined with the nature of mining operations, has necessitated shift work and extended shift rosters to maintain 24-7 operations. 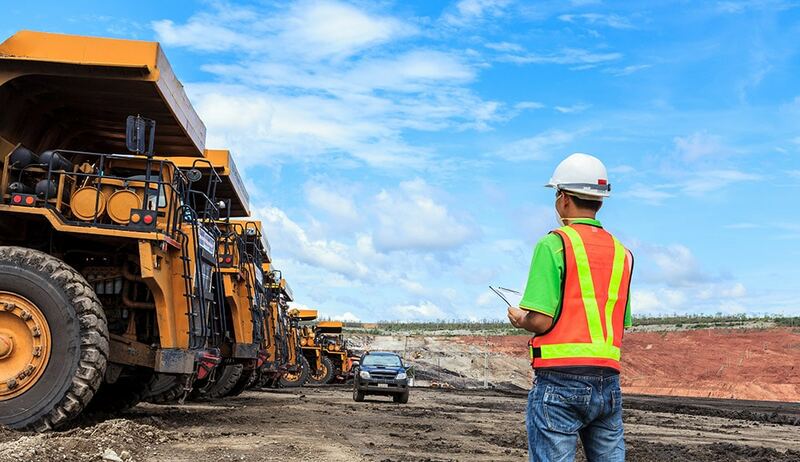 For personnel working in hazardous environments or performing safety critical tasks such as operating heavy mining equipment, these risks are exacerbated.Even minor incidents can be very costly, not only in terms of human health and safety, but also the associated disruptions in productivity. Occupational Health and Safety guidelines and legislation ensures employers have a duty of care to identify, assess and control drowsiness as part of their safety management programs. There is no doubt comprehensive fatigue management plans have positive effects on operator alertness, safety and productivity within the mining industry. Optalert are able to assist companies to meet ISO standards: Quality management system (ISO:9001:2015), Risk Management (ISO:31000:2009), Occupational Health and Management Systems – AS/NZS 4801:2001 and Environmental Policy (ISO:14001). However the effectiveness of these approaches can only go so far as drowsiness is a common and unavoidable by-product of shift work and poor sleep. Even those with the best training and years of experience are not immune.There is no medicine or cure for drowsiness, only a good night’s sleep.